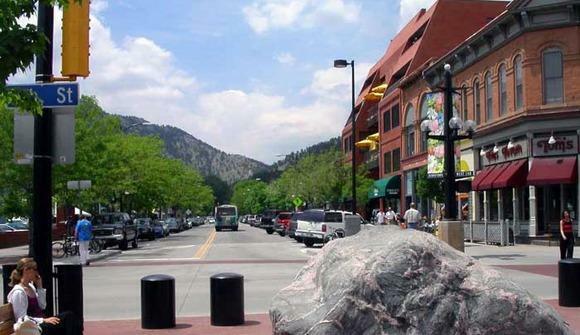 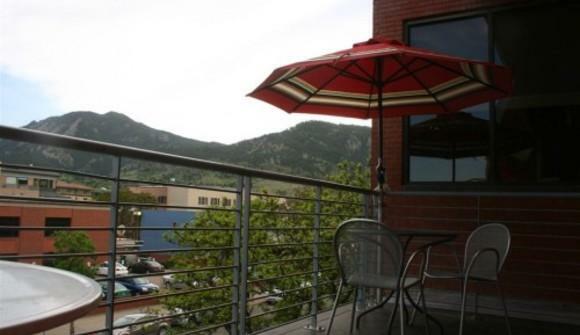 Nestled in the heart of downtown Boulder, Colorado, Colab Boulder offers co-working / shared office space in a great location for a reasonable price. High Speed Internet, protected by a firewall, providing security for business data. 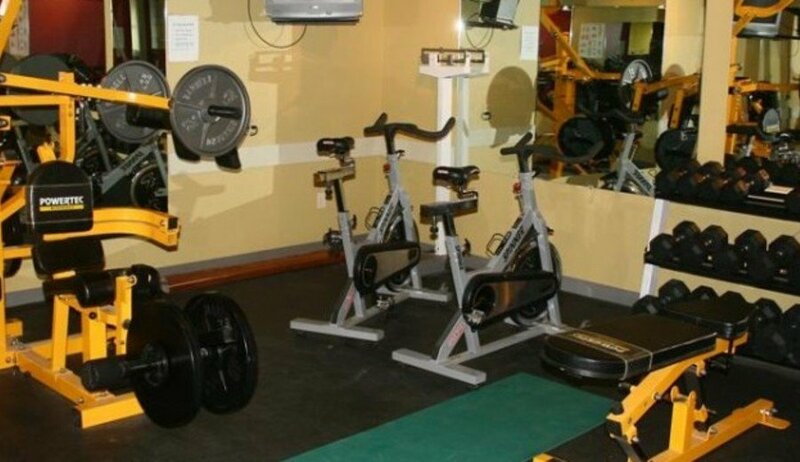 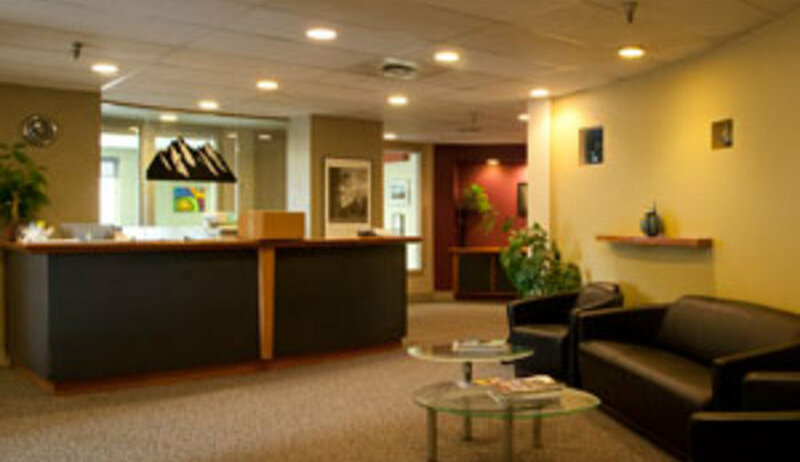 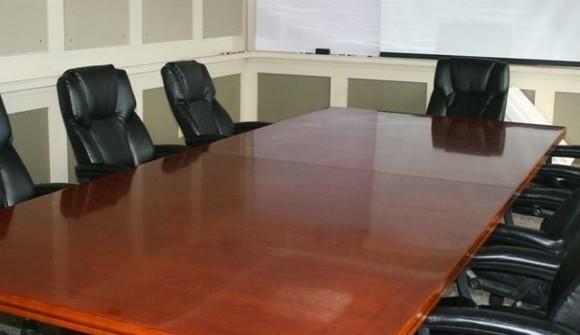 Give your business a professional look and feel and highly regarded Pearl St. address.